Draco, Yours Truly and Ranzignus will tell you a little about their anime backgrounds. Hope you enjoy. Draco - It is a bit hard to pick an absolute favorite. There are many different anime series that are near and dear to me. Examples being Dragonball Z and most of the Gundam series. I think that I would have to say that Cowboy Bebop is the closest that I have to an absolute favorite. It carries so many different messages in it that became an important part of my life while growing up. Not to mention that the music from the show is unparalleled. This even inspired me to get into the technology field after seeing the hacking genius as displayed by Ed. Yours Truly - I can't really name a personal favorite because it seems like there are a lot that I can pull from for various reasons, but there is one that does stick out to me as one of my top favorites, Samurai Champloo. From the very beginning that anime had me hooked. It had all of my favorite things in a story, compelling characters, an awesome plot, really good writing and an awesome atmosphere. It was also by far one of the best dubs that I've seen which tends to be rare. I can really watch that show over and over again and never get tired of it! It always feels like I'm with them on the adventure! Ranzignus- With so many to chose from I can never tell what my favorite is one minute to the next, but if i had to pick at least one it would be “Magical shopping arcade abenobashi”. When I first saw this anime it was around the time comcast released the whole “on demand” menu, and it was kinda random that I even decided to watch it in the first place but well worth it. The whole premise of the show was something that my 13/14 year old mind would have thought of at the time. probably the main reason I like parody anime so freakin’ much to this day, its like the whole show (as zany and all over the place as it was) spoke to me. Its something that I could still go back and watch over and over. D - Another hard one. Technically, I’ve been watching anime all my life with shows like Voltron, Thundercats, Sailor Moon and etc coming on TV. I just didn't know these series were from Japan. 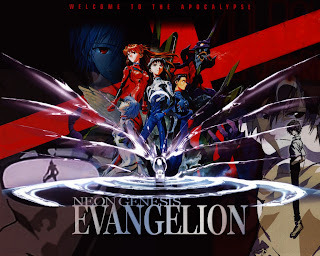 If I were to overlook those, the show that really got me into anime (once I knew it was anime) was probably Neon Genesis: Evangelion. This series had so much going on. It had depth that I was not used to watching on American TV. Unfortunately, I was watching it back in the days of VHS rentals from my local video store, so I was never able to finish. YT - Again, another question that is hard to answer. Since I was watching anime before I knew what anime was it's hard to say which anime really got me into it lol. To be fair though, around the time I started to know what anime was, at least the kid stuff, there was a more mature anime that got me into the "good stuff" of anime, that anime was Inuyasha. It seems so strange that now I'm not really into Inuyasha, at least the later seasons *sigh* but when adult swim started to show it for the first time it totally blew my mind. It was the first anime I watched that showed blood and a lot of it, it was something I never seen at that point in my life and I was in my early teens. I was so hooked by the first episode and the story to follow that it's good to say I wanted more of that in my life and adult swim dished it up for a few good years. By far Inuyasha was the "gateway drug" into what I called the real world of anime, the stuff you didn't see on Saturday morning cartoons! R - I think we have all been watching anime one way or another even though we didnt even know it. 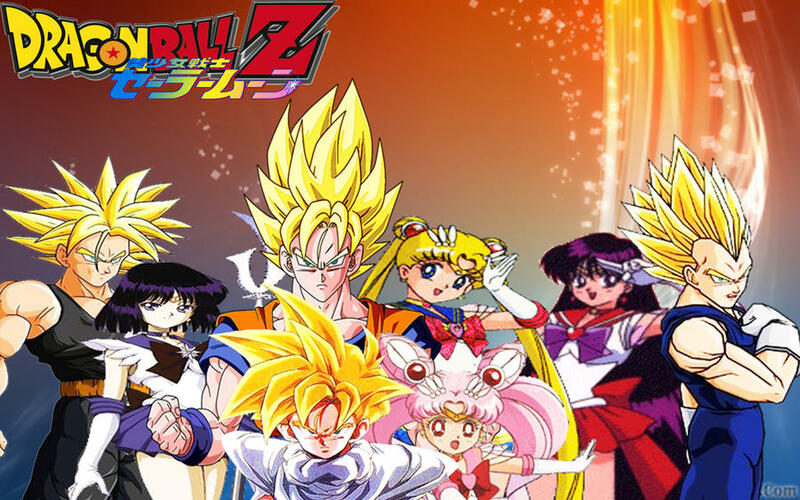 I guess though the two anime that made me a believer were “Dragon ball z” and “Sailor moon”. Of course i mention two at once because they come on back-to-back on weekday mornings before school waaaaaay back when. 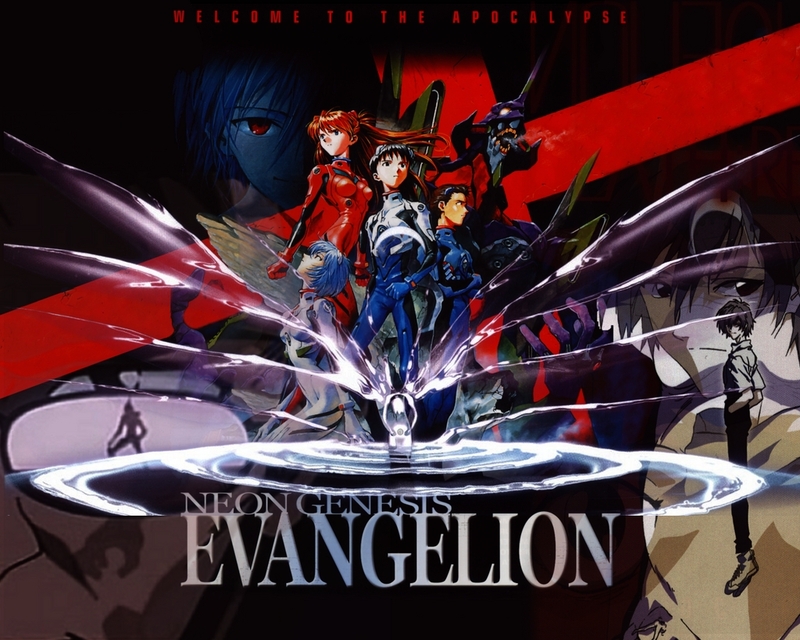 The later title,like most people my age,are not afraid to admit to liking that show in the first place.Never did I think that those early mornings watchings were a gateway to bigger and better anime out there and would turn out to be a genre of some of the best programming from another country. D - Narrowing this down, I would say that there is a tie between Spike and Ed from Cowboy Bebop, and Goku from Dragonball Z. I tend to like characters that either demonstrate some amazing qualities that I admire, or continuously overcome extreme adversity. This can be seen in how calm, cool, and collected Spike always was in Cowboy Bebop. He believe in flowing like water. This is something that I’ve always tried to adapt to my life….many times I fail to do so though lol. Goku was always looking to get better in martial arts. His life was dedicated to training and always getting stronger. Through him, I learned perseverance. Life in DBZ looked tough. There was always some kind of galactic being coming to Earth or threatening the universe in some way. 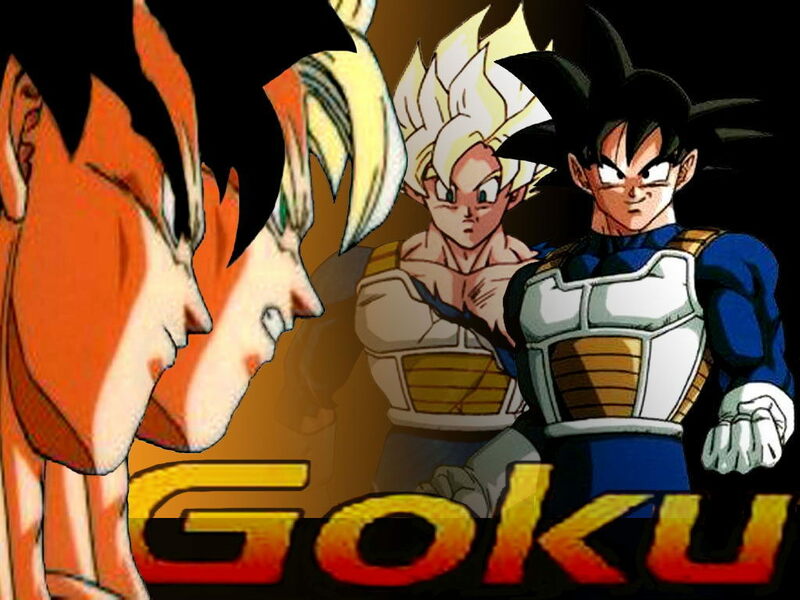 They were always super strong and Goku and crew always stood between them and the Earth/universe being annihilated. When the chips were down and everything looked like there would be no chance of success, Goku always pushed through and somehow would come out on top…..or died in the process lol. YT - This one is pretty easy because surprisingly I don't really identify with a lot of anime characters, so this answer goes to Amu from Shugo Chara! I LOVE this show, it definitely fought a spot in the personal favorites but it was a bit too recent compared to some older favorites. 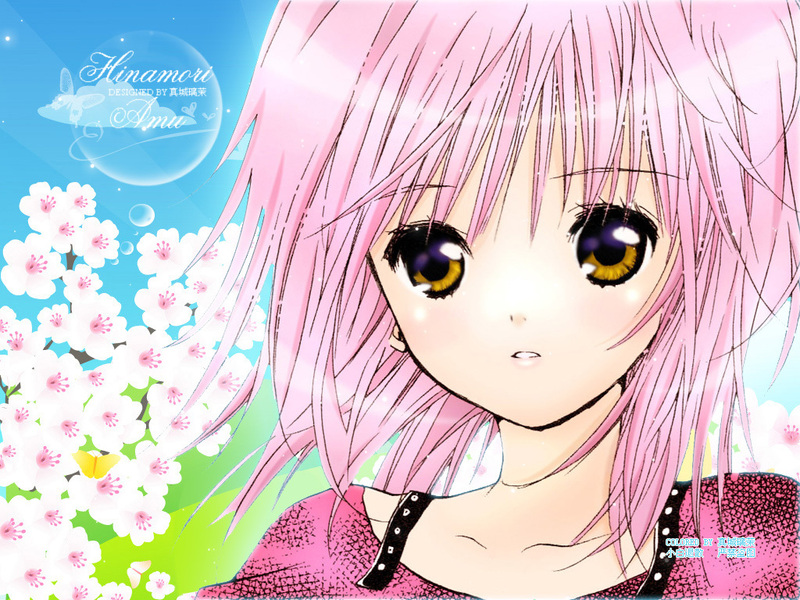 Amu is someone I can really relate to and was one of the reasons why I loved the anime so much. Amu is basically what you call a "cool kid" in her school, kind of standoffish, aloof and detached from everyone around her, not to mention her punk fashion sense to help her standout. However, on the inside she wants to be a more honest, girly and a friendly person but has no clue how to do that when people expects her to be a certain way. That is when she get guardian characters to help her become her true self and yadda yadda. I can relate to this because I too felt that I projected myself in a certain way and felt totally different inside. Trying to keep up with a certain expectation while trying to figure out how to be more honest with yourself and oters is a lot of baggage. Actually seeing her become her "true self" throughout the plot was one of the most inspiring aspects of the show and one of the reasons why I'm a die hard fan. It's hard to find an anime character I feel that I can resonate with so I really treasure the show being forth a character I can see myself in.